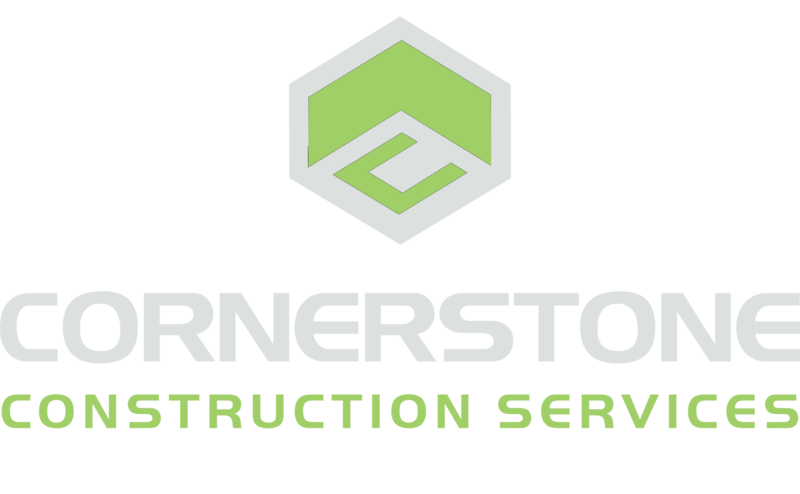 Roofing, Inspections & Remodeling Contractor | Knoxville, TN | Cornerstone Construction Services, Inc.
At Cornerstone Construction, we combine customer service with years of expertise. As the premier roofing contractor in Knoxville, TN, we've been in business for over 30 years. And our reputation for quality work means that all of our clients find us through word-of-mouth. Even after all these years, we still put our customers first. We only allow the most reliable and skilled contractors to join our team. And you can count on us to do the job right the first time, every time. To learn more about any of our roofing services, call us now. 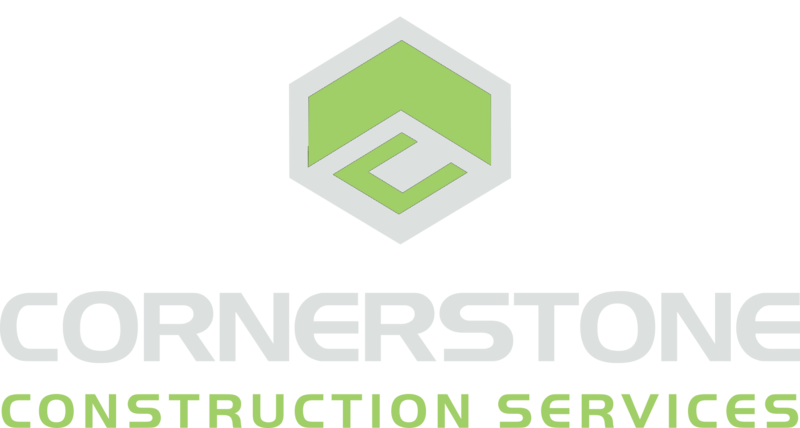 Cornerstone Construction is a Master Elite Contractor through GAF, one of the largest roofing companies in the country. We also work with Versico and GenFlex for our roofing materials. We're able to offer excellent manufacturer warranties to our clients and specialize in insurance claims. We'll always advocate for you when negotiating with your homeowners' insurance. These are just a few of the reasons why we're the premier roofing contractor in Knoxville, Tennessee. We can't wait to hear from you, so call us now. Leaking Roof Ruining Your Ceilings? We work closely with our clients to educate them about our services and products, both before and after construction starts. If you'd like to request an estimate, call our office to get started today.